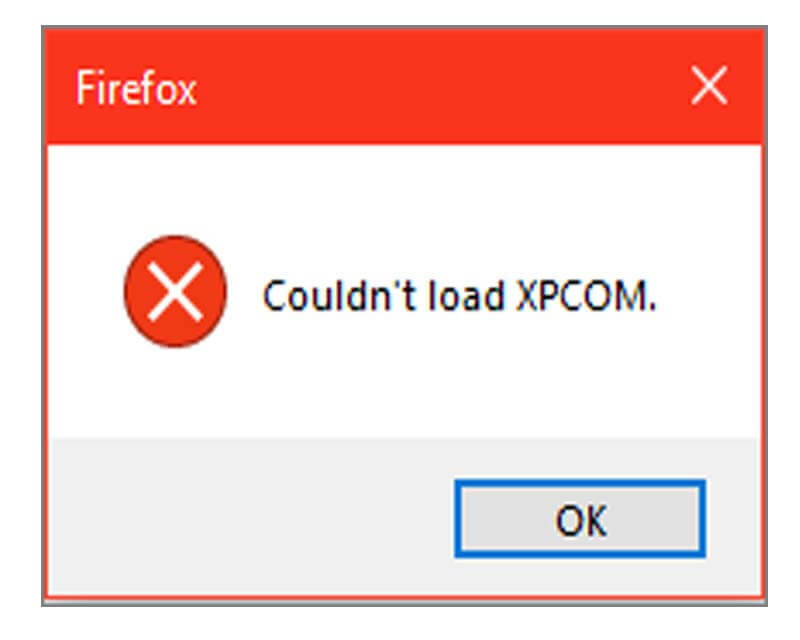 If you are experiencing “Couldn’t Load XPCOM” when opening your Firefox browser after you did a system restore on your Windows 10 computer, you can easily fix it without doing complicated steps. No need for you to uninstall, remove profile data and delete Firefox related folder on your computer. In my case, the problem occurs when I did a system restore after my PC got infected by a malware that pop-ups random adult tabs. After the successful restoration via safe mode, my Windows 10 computer goes back to normal operation. However, when I open Firefox the mentioned error appear and I cannot load the browser. I even tried uninstalling Firefox via Control Panel but it did not work for me. There is no response when you manually run or click the uninstaller. If your experience is the same as mine, here is what I did to solve the problem. Go to https://www.mozilla.org/ using another browser (Chrome, IE, etc). Click the Download Firefox button. Run the Firefox installer and wait for a few minutes to finish. Open or start Firefox browser once done. It should work back to normal just like the first time you install it.